Attentive Staff – We know that you may have questions along the way and you can be sure that our attentive staff will provide you with the answers. 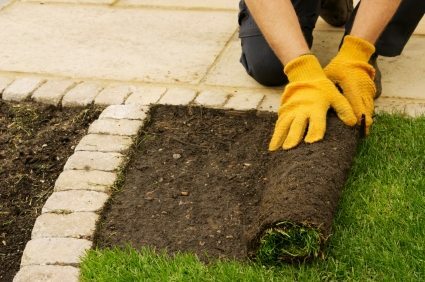 Clean Slate Landscape & Property Management, LLC employees will guide you through the process and help you to select a turf or lawn style which is right for your needs. Reasonably Priced – The lawn installation services provided by Clean Slate Landscape & Property Management, LLC are reasonably priced. No matter how large or small an area of lawn you may have, we will work with you to choose a lawn installation service which you can afford and will work wonders for your yard. Lawn installation services offered by Clean Slate Landscape & Property Management, LLC are sure to please. When you call us at (508) 669-7959, we will discuss your lawn installation project with you and help you to choose the right lawn products and installation services. Call us today and let’s see what improvements we can make to your yard which are sure to make your neighbors jealous.